So in the midst of graduate school finals, weekend trips to shoot weddings, and my other job, I have forgotten to post some of the fun I have had for the holiday sessions! I am beyond thankful to this family! 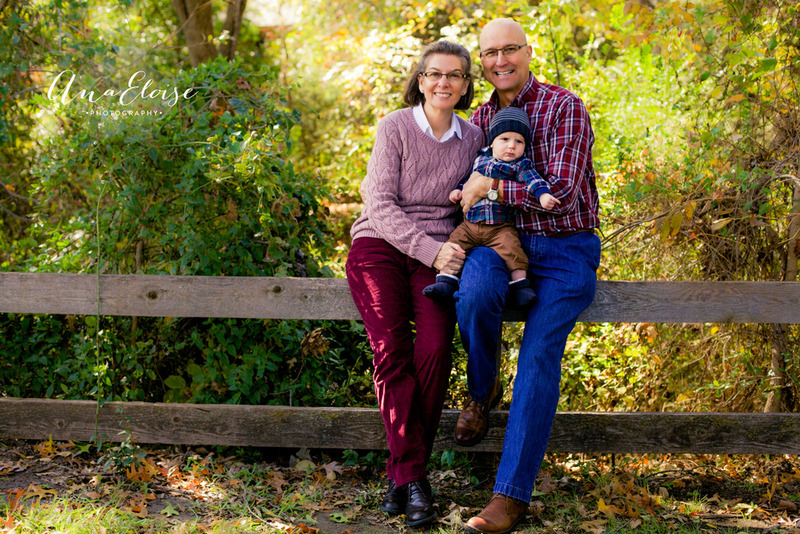 They have been my most supportive customers, and I couldn't be more in love with this beautiful family. The day we had this session, it was one of the only days that was dark, massively windy, and FREEZING. Have no fear, the baby never cried, and neither did anyone else! The love between all the members of this family is contagious. 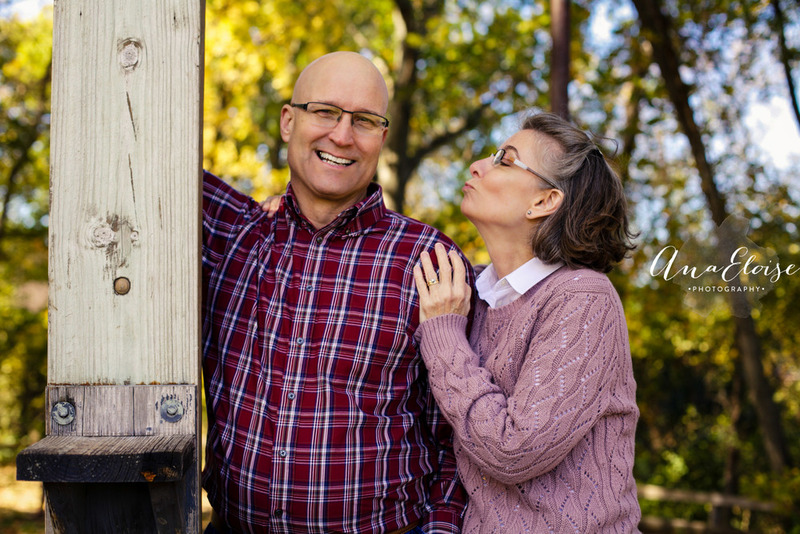 The Seiferman's have been blessing my life for years, and I hope their session can bless you with a smile! Enjoy!